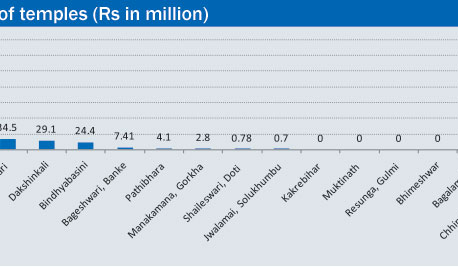 KATHMANDU, April 25: Development partners spent 29 percent of their total portfolio in Nepal out of the country's budgetary system in the last fiscal year. 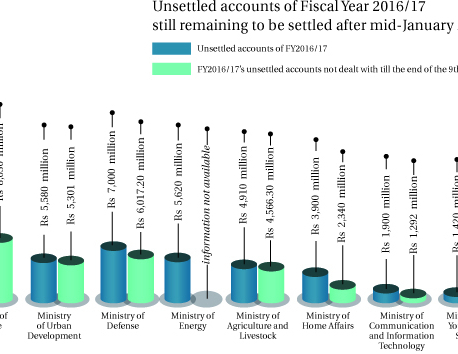 KATHMANDU, April 15: Office of the Auditor General (OAG) has included Rs 90 billion in 'revenue to be recovered' after auditing government's financial reports of Fiscal Year 2017/18. 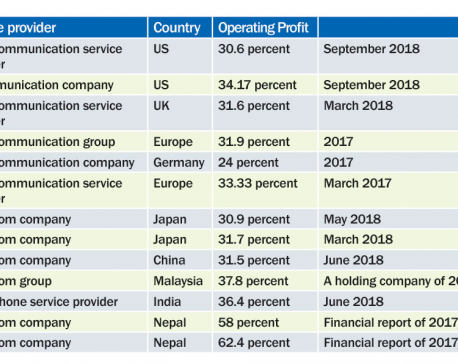 KATHMANDU, April 14: Telecommunication service providers in Nepal are charging exorbitant tariffs and prices to consumers for mobile and telephone services, according to the audit report of Office of the Auditor General (OAG). 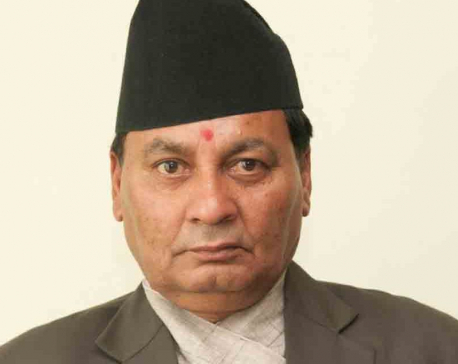 KATHMANDU, Feb 19: Confusion over whether or not to initiate investigations into Raj Narayan Pathak, who resigned as a commissioner of the Commission for Investigation of Abuse of Authority last week, has been cleared with the Office of the Attorney General, the apex legal advisory body to the government, advising the anti-graft watchdog go ahead with such a probe. KATHMANDU, June 24: Office of the Auditor General is including use of motor vehicles in its performance audit for the current fiscal year for providing an in-depth analysis of the use of motor vehicles by government agencies. KATHMANDU, April 19: The Ministry of Education, Science and Technology (MoEST) did not submit the details of around Rs 10 million spent in travel by two teams led by the then minister Gopal Man Shreshta and then secretary Shanta Bahadur Shrestha respectively. KATHMANDU, April 17: Office of the Auditor General (OAG) has said that Bouddhanath Area Development Committee (BADC) used 16.42 kg more gold than the accepted norms for reconstruction of Bouddhanath Stupa. 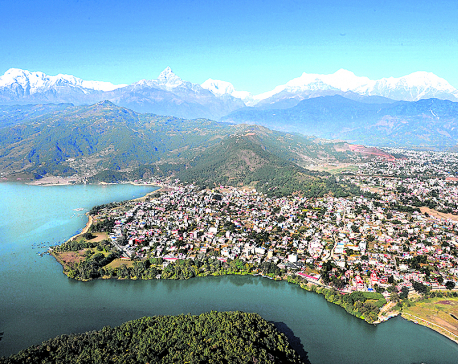 KATHMANDU, April 17: The Office of the Auditor General has found that 1,692 ropanis of land (1 ropani equals 508.7 square meters) at Fewa Lake in Pokhara has been encroached and registered in the names of private individuals over the last 40 years. 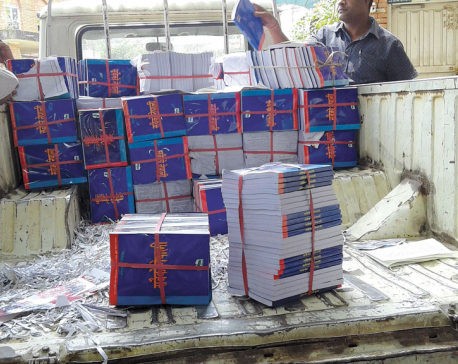 KATHMANDU, April 17: A report published by the Office of the Auditor General (OAG) shows that officials at Sajha Prakashan gobbled up Rs 130.3 million by selling books printed by Janak Education Materials Center (JEMC) in the year 2074 BS (2017/18). KATHMANDU, April 16: The management of offerings made to temples is not transparent and records of their incomes and expenditures are not maintained properly, much like in other public offices in the country that are not playing it by the book, say government auditors. 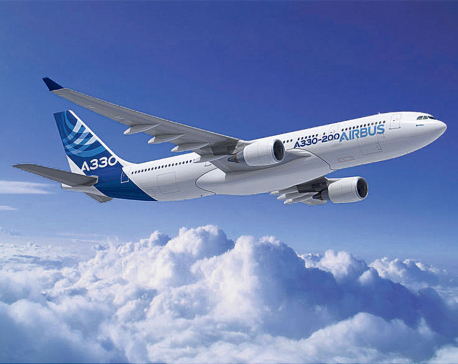 KATHMANDU, April 15: The recently published report of the Office of Auditor General (OAG) has stated that the Nepal Airlines Corporation (NAC) purchased two wide body aircrafts in an illegal manner. KATHMANDU, Feb 7: Clearing the backlog of financial auditing of public enterprises (PEs) was on the top priority of newly appointed Auditor General Tanka Mani Sharma in May last year. 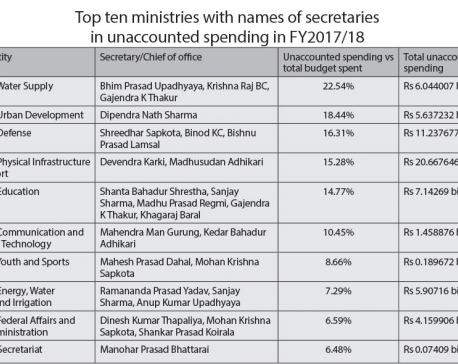 Sharma also issued direction to as many as 21 PEs including Citizen Investment Trust and Nepal Tourism Board to clear all the backlog of auditing by mid-August, but the progress has been miserable. 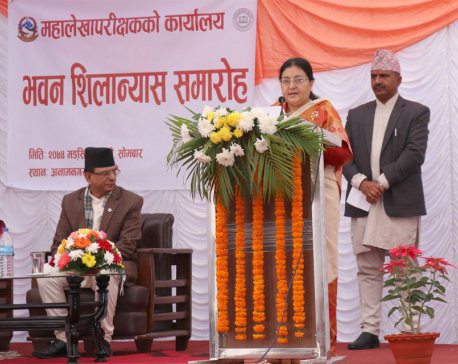 KATHMANDU, Dec 5: President Bidhya Devi Bhandari laid a foundation for the building of Office of Auditor General amid a program in Anamnagar of Kathmandu on Monday. KATHMANDU, July 30: Office of the Auditor General (OAG) will start auditing public expenditure of the last fiscal year from Monday. KATHMANDU, May 3: The Constitutional Council (CC) has recommended the name of Tanka Mani Sharma as the Chief of the Office of Auditor General (OAG). KATHMANDU, April 29: It has been revealed that farmers in Saptari were paid eight times more compensation for a litchi tree compared to farmers in Sunsari. KATHMANDU, April 14: The Office of the Auditor General (OAG) has said the National Reconstruction Authority (NRA) lacks capacity to implement its projects to expedite post-earthquake reconstruction and rehabilitation works. KATHMANDU, July 5: The Office of Attorney General has unveiled its second five-year strategic plan on Monday with goals of making effective and evidence-based prosecution of government cases and institutional strengthening of attorneys under the office.